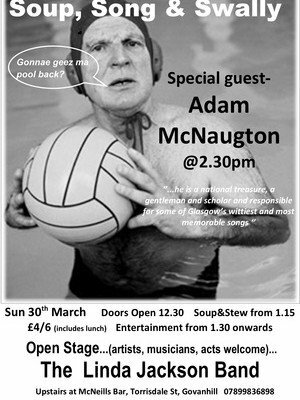 The material in this section reflects the functions of the Trust and the many activities produced by the Trust’s projects: Govanhill Baths Art and Regeneration Team; The Emporium Charity Shop; Centre for Community Practice and Rags to Riches. We have exhibition catalogues, poetry books, many photographs, newspaper clippings from key events, community consultation documents, business plans, architectural plans, annual reports, video recordings, publicity materials from conferences, festivals, theatre performances, music events, and much more. 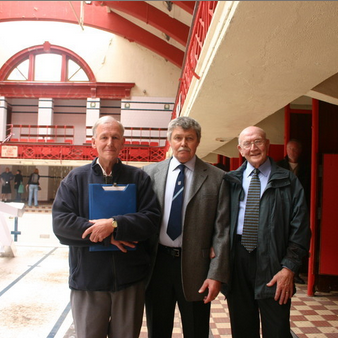 Since the reopening of the front suite in February 2012, the Baths have become a hub of local activity, with around 100 different local and national organisations using the Baths facilities. The archive will house materials which document this use and all future use of the building. 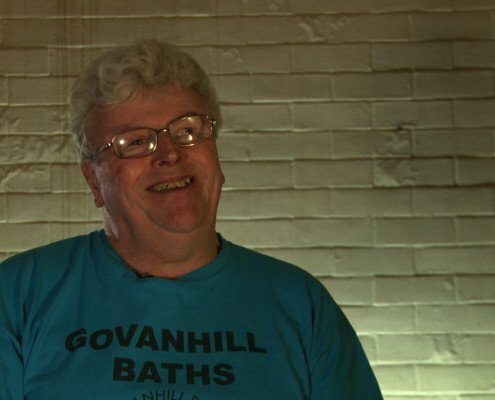 Highlighted here are: the oral histories filmed as part of the Celebrating Our Centenary project by Fran Higson in 2014 and recorded by Lucie Potter for her sound installation – Dear Sir Daniel in 2006, the publication – Govanhill, What the people say?, A Map of Assets, photographs of the many antics of the Govanhill Swimmer, the Soup, Song and Swally flyer featuring Adam McNaughton and Annette Street Primary pupils singing O Flower of Scotland in the main pool.